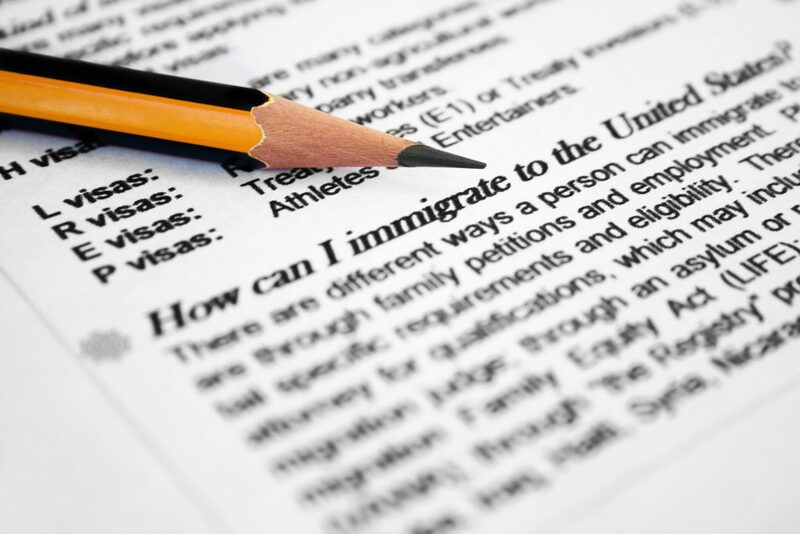 The U.S. Department of Homeland Security has proposed significant changes to the way the “public charge test” in federal law is applied to immigrants seeking to obtain legal status. Learn more about this new proposal and its impact on immigrants who use programs that help participants meet their basic needs, including Medicaid, SNAP (Supplemental Nutrition Assistance Program, aka “food stamps”), and Section 8 housing from the Department of Children, Youth and Families Public Charge Fact Sheet. Early Support for Infants & Toddlers (ESIT) is hosting an informational webinar about Public Charge for Local Lead Agencies and Family Resource Coordinators on November 28th, 2018 at 12:00 PST. This webinar will provide information about the current policy, the proposed changes and how providers can support families. We will post a recording of this webinar to the DCYF website. Questions? Please contact Sue Rose.